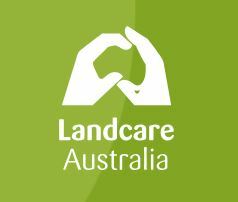 The Smart Farm Grants (through the National Landcare Program) are open for application now! If you have a project idea and are interested in applying, contact HRLN or your local Coordinator ASAP for assistance! 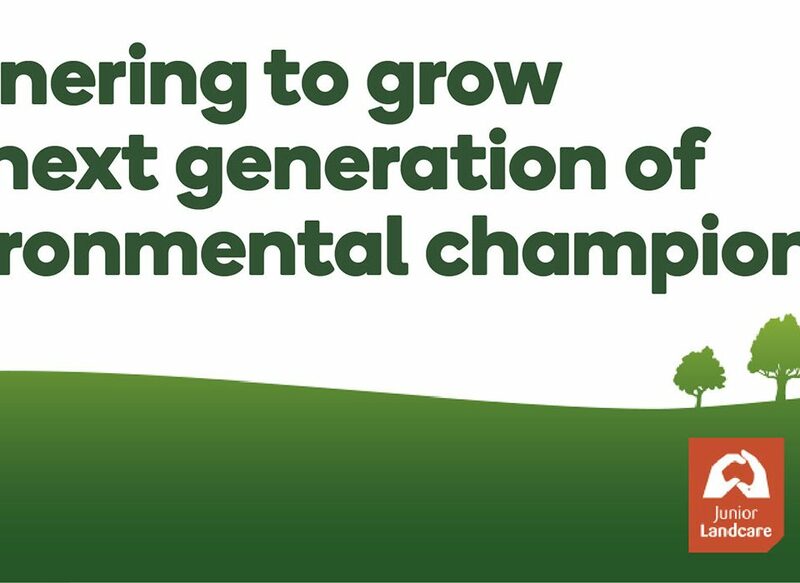 Smart Farms Small Grants is an open competitive grants opportunity, offering to fund short-term (up to two years) projects to support farming communities to increase awareness, knowledge, skills and capacity of adoption of best management practices. Applications are invited for grants, the value of which range from a minimum of $5 000 to a maximum of $100 000 (GST exclusive). Projects will be considered under two tiers: Tier 1 for those between $5 000 and $50 000; and Tier 2 for those between $50 001 and $100 000. 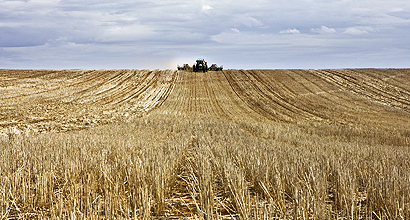 Under this grant round the Australian Government is seeking applications for projects that will be completed by 30 April 2020.